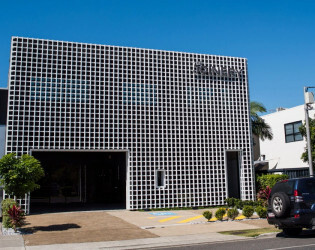 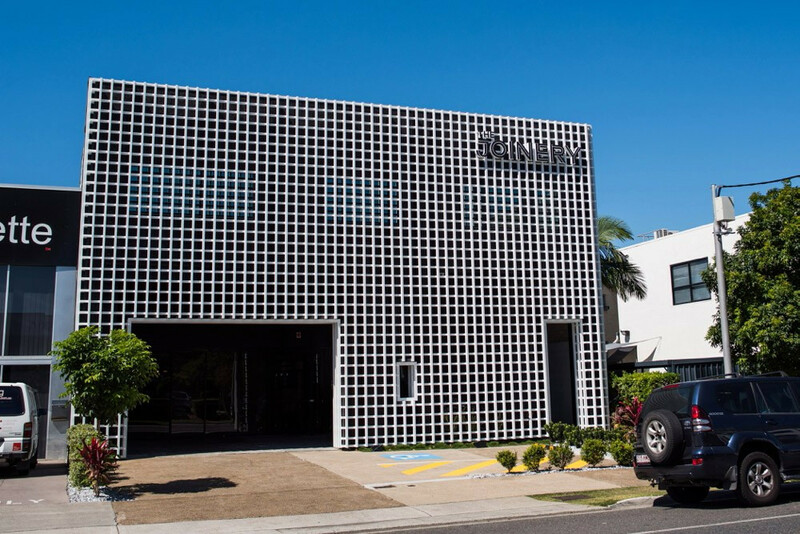 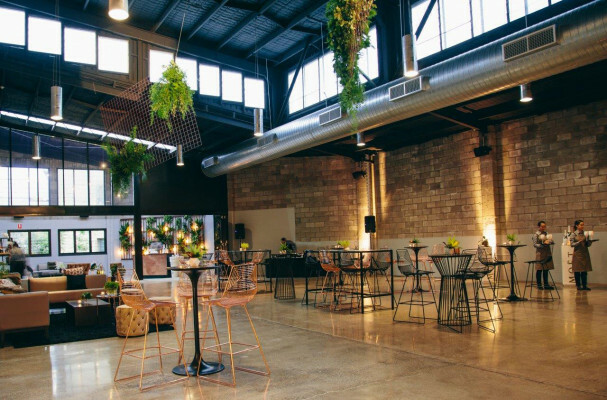 A dynamic event venue located in the heart of Brisbane’s vibrant West End. Architecturally designed, with a striking lattice façade and customisable warehouse-style interior, The Joinery is a crisp, blank canvas primed for your event masterpiece. 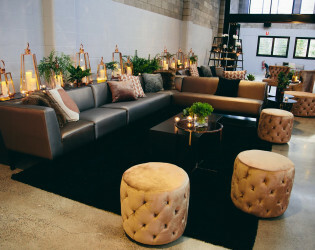 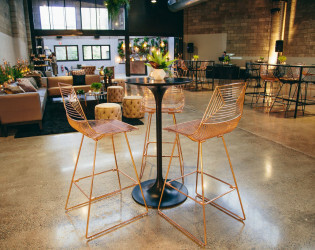 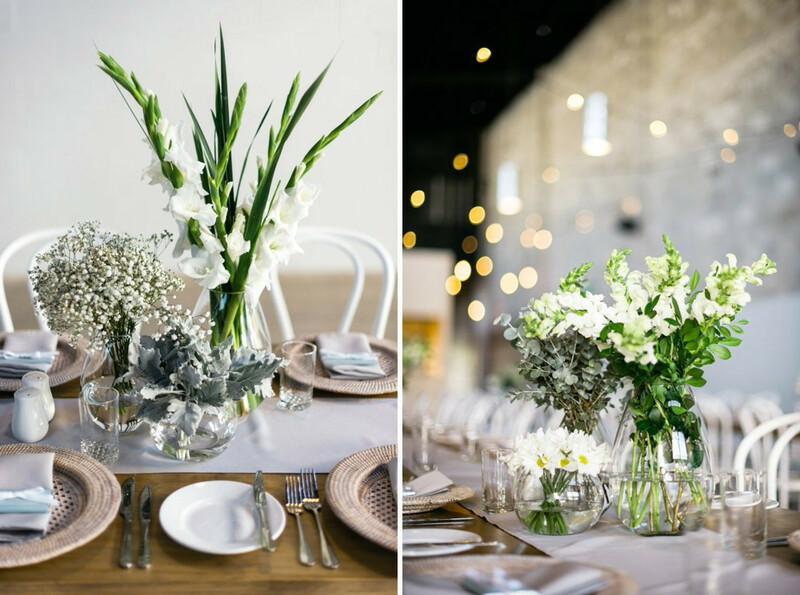 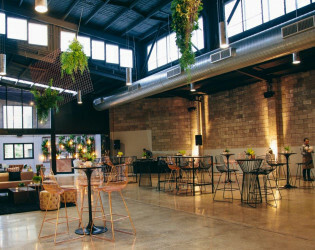 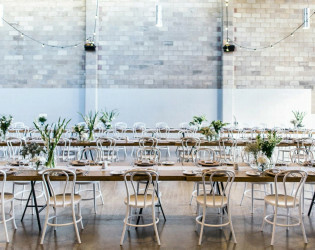 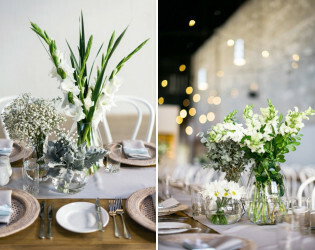 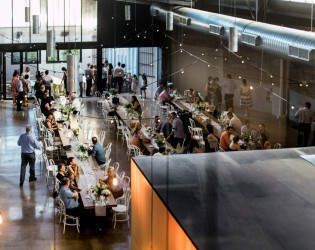 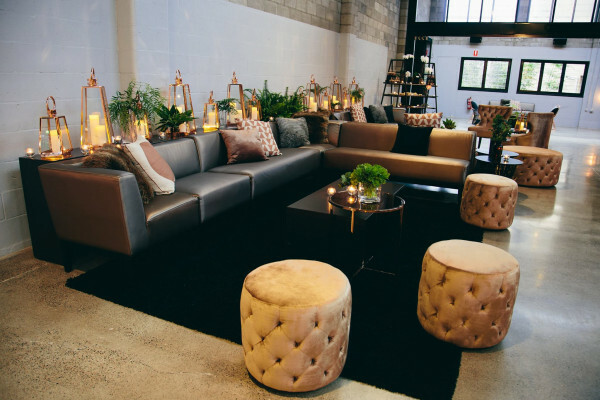 A dynamic event venue located in the heart of Brisbane’s vibrant West End, The Joinery is designed with contemporary features, raw, industrial inspiration and pays homage to everything that connects hearts, hands and people. 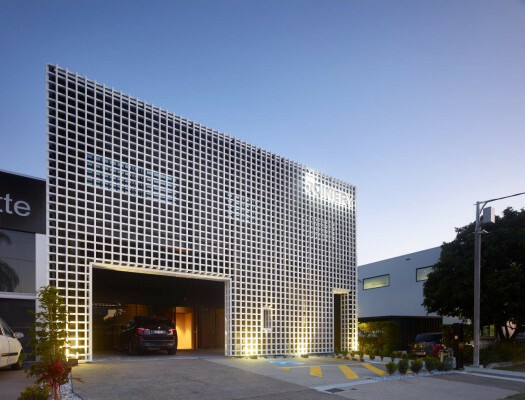 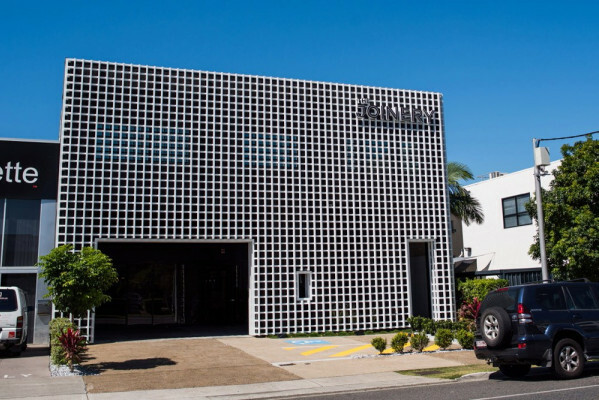 The Joinery greets West End streets with a stunning architecturally designed white, metal lattice facade. 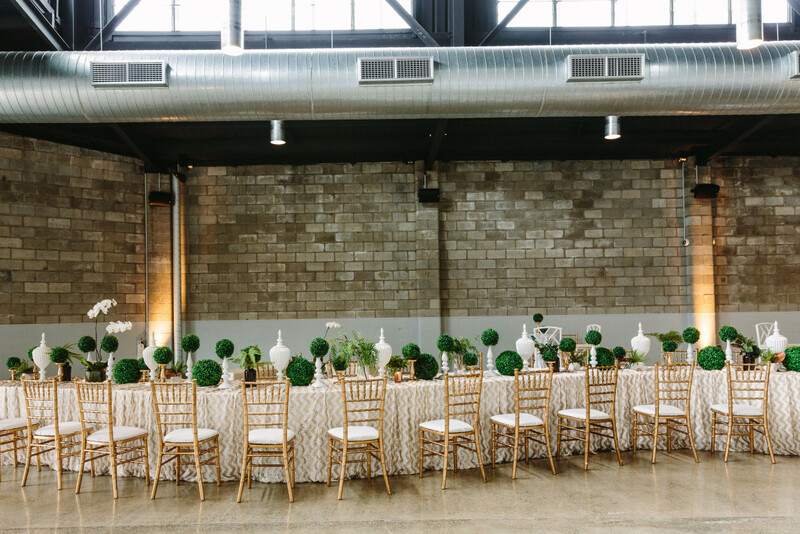 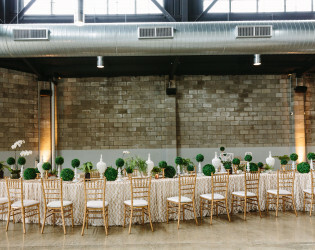 Behind, lies an expansive converted warehouse space flooded with natural light and featuring sky-high ceilings, exposed brick walls and polished concrete floors. Raw finishes are perfectly complimented by contemporary accents like the seamless plywood joinery, designer pendulum lighting and luxuriously appointed amenities. The Joinery’s exclusive on-site caterer, Chez Nous Corporate, are a well-established and respected business inspired by family, comfort and bringing authenticity and passion back into catering. 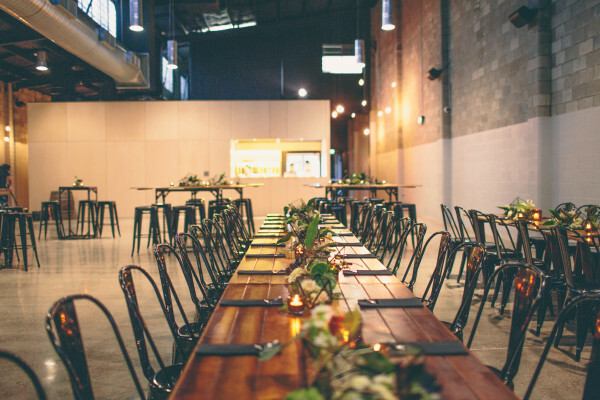 Their mission has always been to provide catered food with the quality and care they would provide to their own family and loved ones. 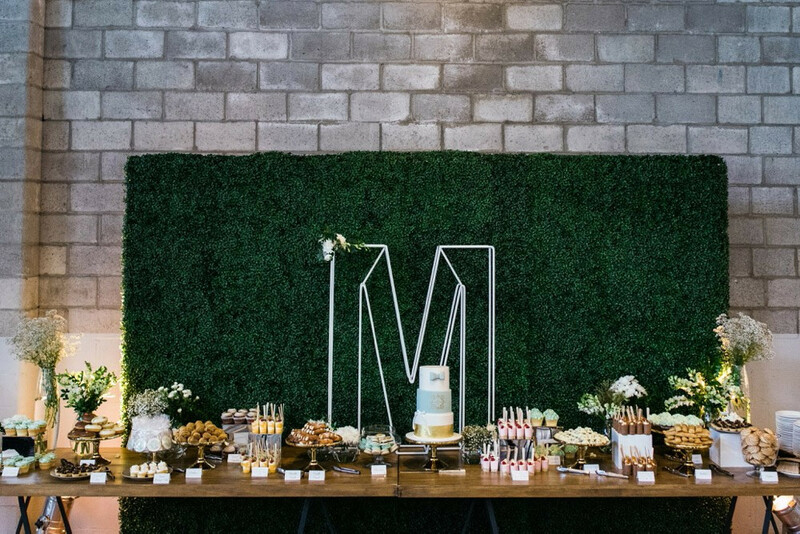 Chez Nous Corporate draws on their Mediterranean heritage and culinary inspiration from all around the world, to create personally tailored menus for your corporate event or private function catering needs. 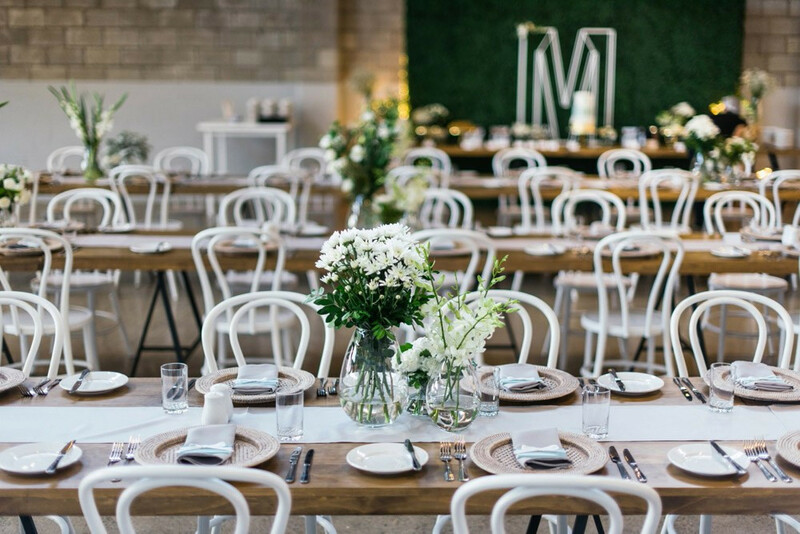 After living and breathing hospitality and catering for over 13 years, Chez Nous Corporate are experienced in understanding how to inject a touch of magic into your event, making tastes to savour and occasions to remember. 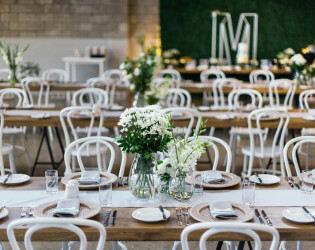 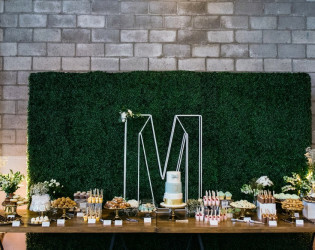 They have extensive practice and expertise in catering to Brisbane events such as weddings, birthday celebrations, christenings, bridal and baby showers, kitchen teas, engagement parties, high teas, cocktail parties, children’s parties and more. The Joinery’s exclusive on-site caterer, Chez Nous Corporate, are a well-established and respected business inspired by family, comfort and bringing authenticity and passion back into catering. 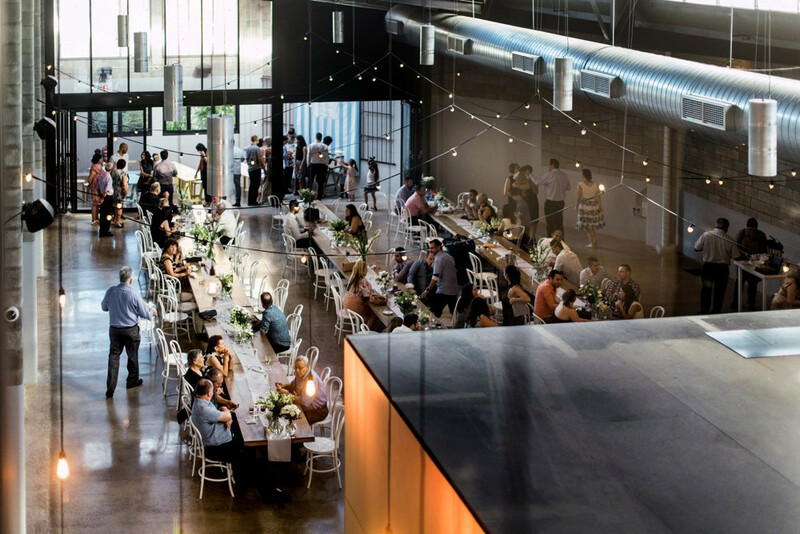 Big open space for your next event. 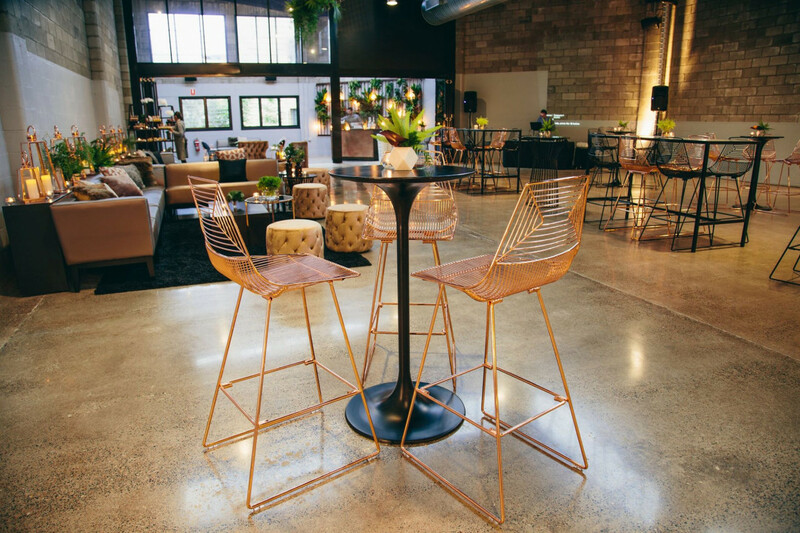 Raw finishes are perfectly complimented by contemporary accents like the seamless ply-wood joinery, designer pendulum lighting and luxuriously appointed amenities. 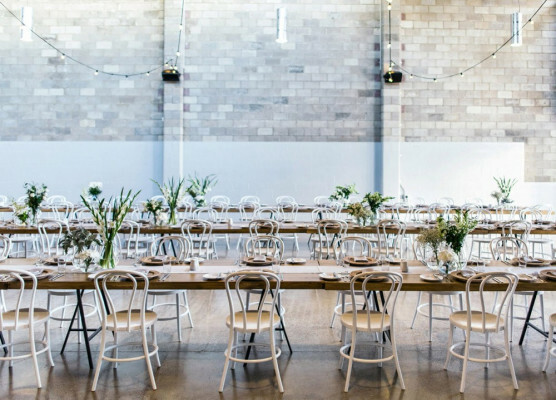 Behind, lies an expansive converted warehouse space flooded with natural light and featuring sky-high ceilings, exposed brick walls and polished concrete floors. 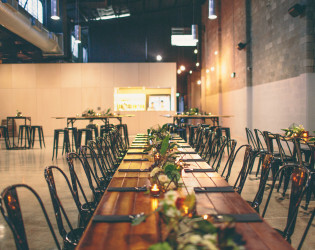 Engagement party at The Joinery. 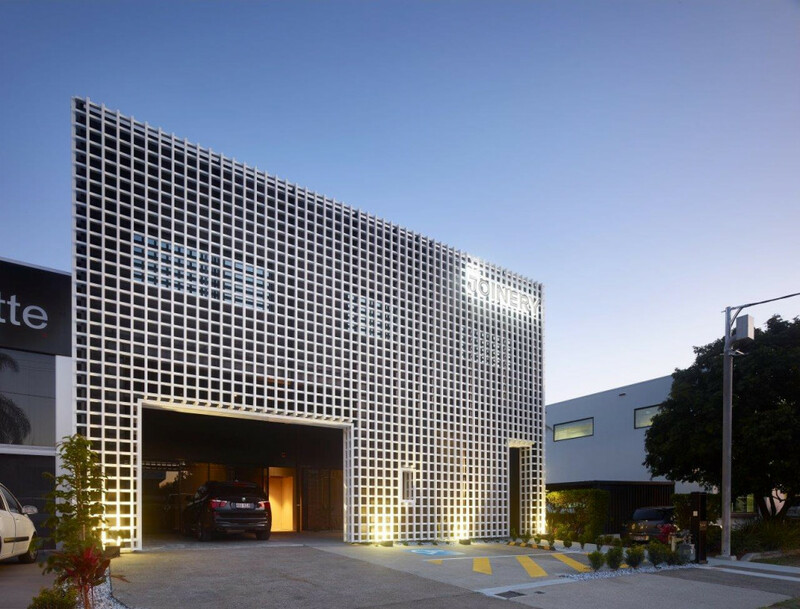 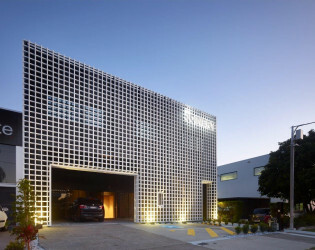 The Joinery greets West End streets with a stunning architecturally designed white, metal lattice facade.